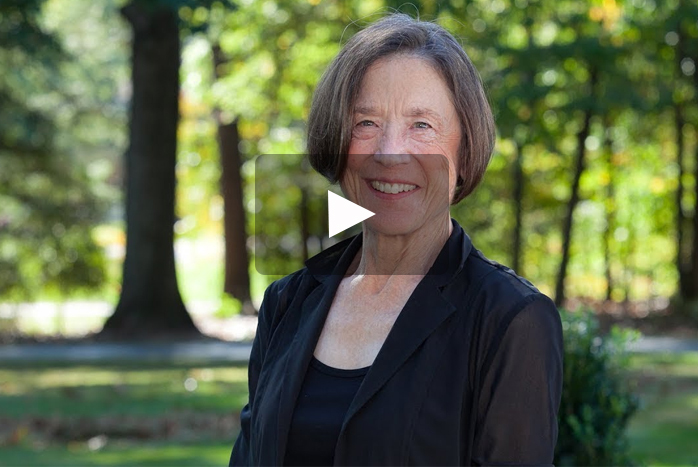 For Mary Stuart Smith '69, giving to Dickinson isn't just about supporting the college—it's about making a difference through the college. With generous gifts to Dickinson, Smith has established the Mumper-Stuart Education Center and the Dickinson College Music Outreach Program, both of which enrich arts and educational opportunities in the local community while honoring the legacy of her parents, Harvey M. Stuart '34 and Evalyn Mumper Stuart, as well as her grandfather, George B. Mumper, class of 1884. "I spent a lot of time thinking about what I could do that would establish a legacy for them in a way that would continue things that had been very important to both of them through their lives," says Smith . "The network of initiatives that Dickinson sponsors is amazing." The Trout Gallery opened the doors to the Mumper-Stuart Education Center in 2007. The center provides an ideal learning environment for the museum’s K–12 educational programming and a professional lab for Dickinson students pursuing careers in museum education. The Dickinson College Music Outreach Program (DCMOP) was launched in 2009. Guest artists, resident artists, faculty and students take live music and informative, engaging, colorful and inspiring presentations to public schools in the Carlisle-area.